T. Fisher Unwin. Artist associated with 26 portraits. 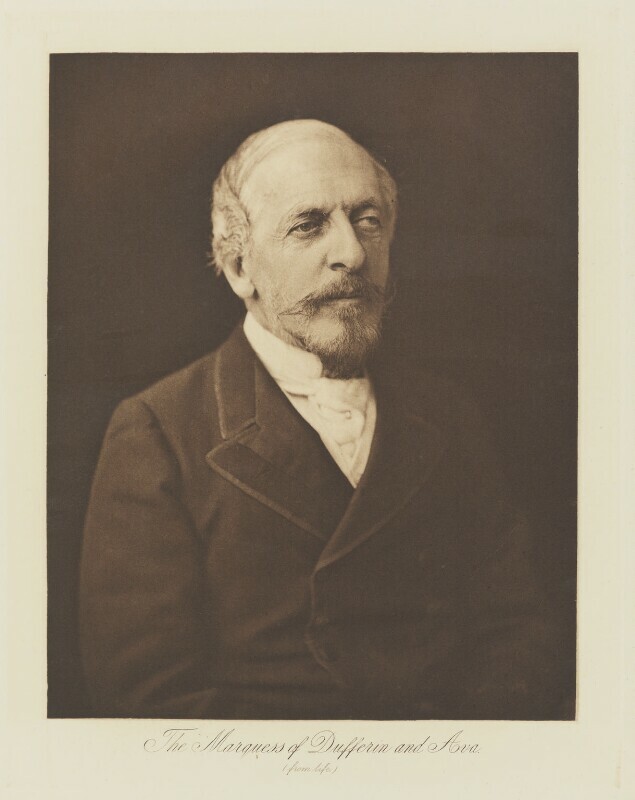 Henry Herschel Hay Cameron (later The Cameron Studio) (founded 1886), Photographic Studio. Artist associated with 34 portraits.